I share with you tips on how to cook resistant starches for weight loss and other health benefits. 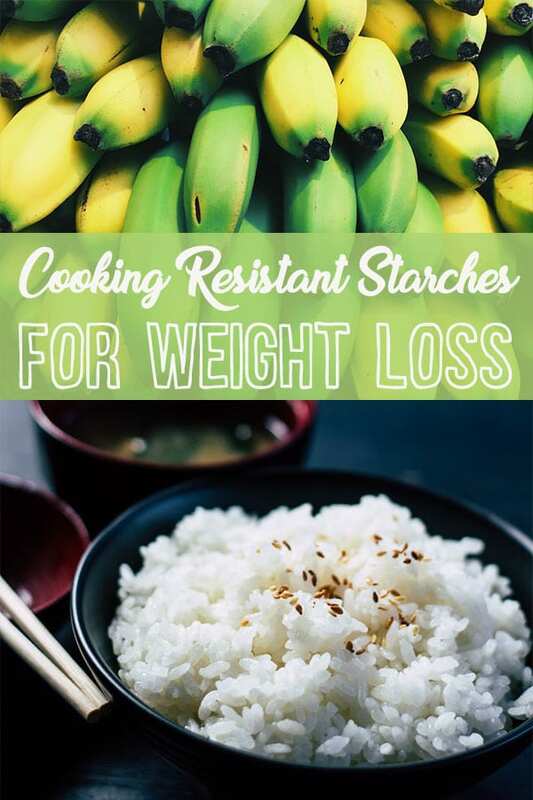 Click here to read part 1 of this resistant starch series on resistant starches and various health benefits. Altering the number of heating and cooling cycles you implement. 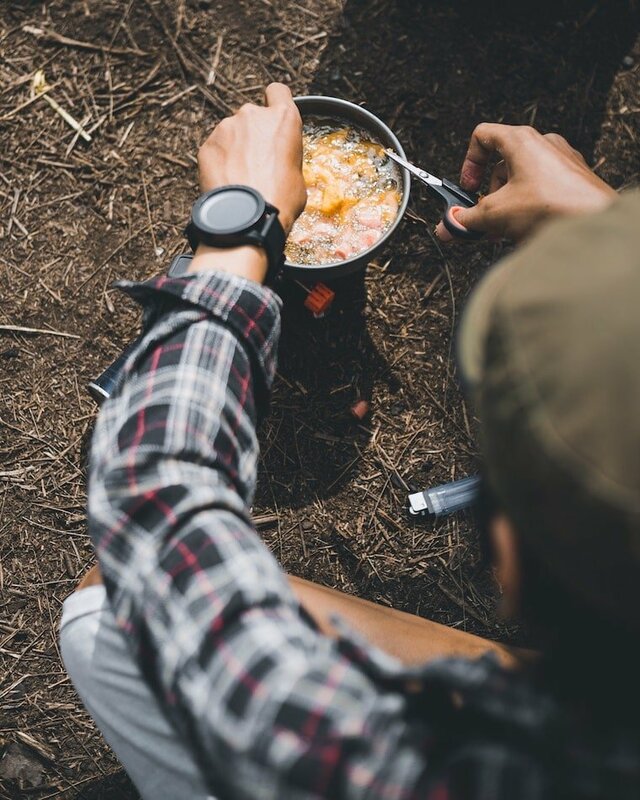 Naturally, different types of rice will have varying levels of amylose (resistant starch) content ranging from 0-35%. Digestibility of cooked rice starch is typically influenced by the amount of amylose, with higher amylose content resulting in slower digestion and lower glycemic index of the rice. However, after cooking rice, there is typically less than 3% resistant starch that will not get digested. 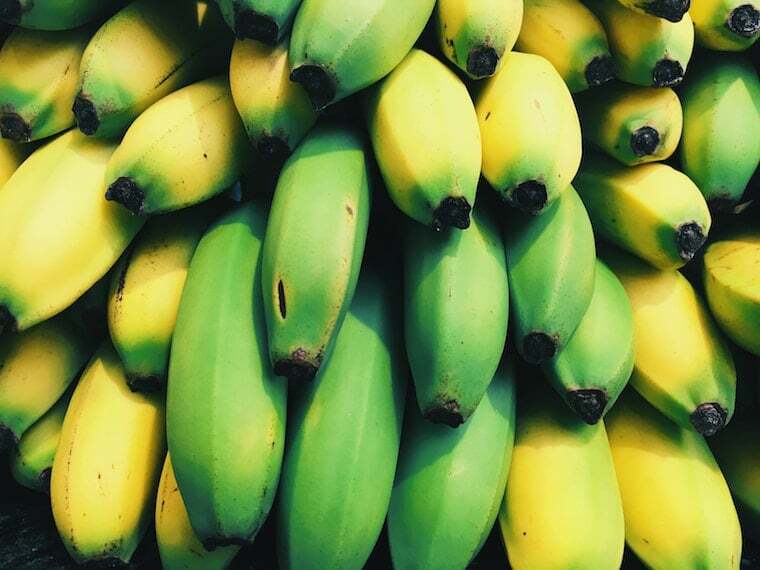 For certain foods like banana which are typically not cooked, allowing the fruit to ripen into a yellow colour will result in lower resistant starches because of their conversion into regular, digestible starches. That’s why green bananas are known to contain very high levels of resistant starch. Heat treatment (i.e. cooking/boiling) combined with the addition of an acid to starchy food (i.e. 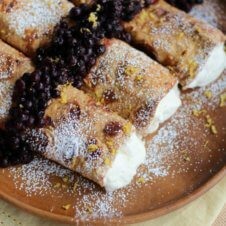 lemon juice) has been a method for increasing resistant starch content in food. A more commonly used food preparation method that has a significant effect on changing resistant starch content is starch retrogradation; otherwise known as “yesterday’s rice” (i.e. cooked rice which is stored overnight). The starch retrogradation cooling process is responsible for enhancing resistant starch content in specific foods after cooking, in which type 3 resistant starch is produced. Once these starches are cooled after being cooked, there is formation of a new structure that is digestion-resistant. The optimal temperature for retrogradation is between 1-25°C and longer storage time enables more retrogradation to take place. A clinical randomized, single-blind crossover study investigated the effect of cooling cooked white rice on resistant starch content and glycemic response in healthy subjects. Analysis of resistant starch was conducted on freshly cooked white rice (control rice), cooked white rice cooled for 10 hours at room temperature (test rice 1), and cooked white rice cooled for 24 hours at refrigeration temperature (i.e. 4°C) then reheated (test rice 2). 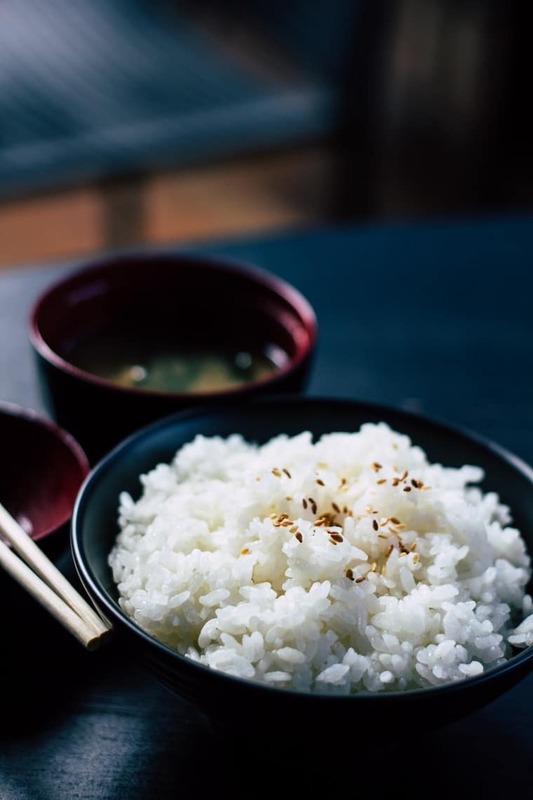 Researchers found that with with equal amounts of rice, test rice 2 (cooled for 24 hours) exhibited the greatest resistant starch content. Test rice 2 reflected the “cook-cooling” method of starchy foods, and displayed significant reductions in glycemic response by decreasing the amount of available carbohydrates compared with freshly cooked control rice. Recently, a group of researchers claimed that a new heating and cooling method for increasing resistant starch in foods could possibly “cut the number of calories absorbed by the body by more than half”. Depending on the variety of rice and method of processing, it was said that calories could be reduced by ~50-60%. This innovative method involved boiling water and adding 1 teaspoon of coconut oil to it, followed by adding ½ a cup of rice. The rice would be simmered in this liquid for 40 minutes or boiled for 20-25 minutes, then refrigerated for 12 hours. Researchers found that this method resulted in a 10 X greater increase in resistant starch compared to regularly cooked rice. 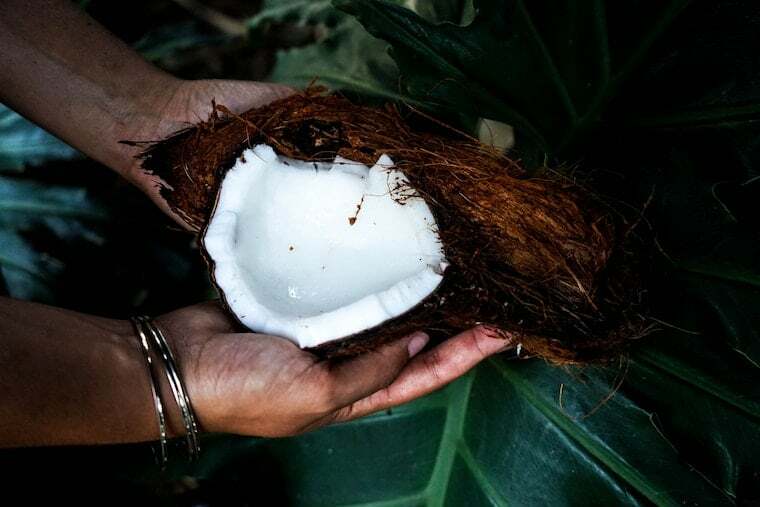 But how did coconut oil, cooking time and refrigeration work its magic? 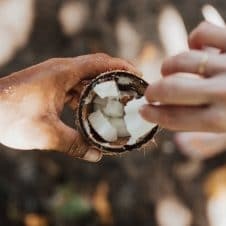 It was explained that the coconut oil (a lipid) entered starch granules during cooking, which resulted in structural alterations, making it more resistant to enzymatic breakdown and decreasing the amount of calories absorbed. The cooling part allowed the soluble, amylose portion of starch to escape the granules during gelatinization, and reheating the rice before eating was not shown to affect concentration of resistant starch. 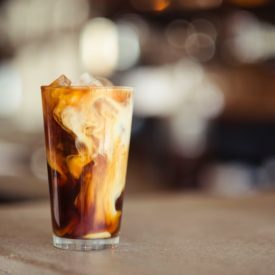 Similarly, a Korean study found that adding soybean and coconut oil into the cooking water before heating and storing in the fridge for 12 hours increased resistant starch content. Interestingly, resistant starch was higher when cooked using a saucepan compared to an electric cooker. However, between the japonica (Hopyeong) and indica (Thailand) rice used in this study, the indica rice cooked with soybean oil had the highest amount of resistant starch (type 3 and 5). If you’re a regular consumer of rice, potatoes or pasta, try adopting a different cooking method by cooking these foods 1 or 2 days and cooling prior to consuming them. Ensuring that you cool down these foods in your fridge overnight or for a few days can increase their resistant starches. Moreover, based on data from rice, cooked and cooled foods still have higher resistant starch content after reheating. This is a simple way to increase your fiber intake since resistant starch is considered a form of fiber. By cooking your potatoes, rice or pasta 1-2 days before eating them, this will increase its resistant starch content. The Bottom Line: Should I be adding resistant starches to my diet? Resistant starch is a unique carb because it resists digestion and leads to several health benefits. While some foods naturally have more resistant starch compared to others, the method of preparing your food impacts the ultimate amount. Whether you’re considering whether to practice the “cooking-cooling-reheating” method for enhancing resistant starch, first make sure that you have adequate and/or high fiber in your typical diet. If you’re looking to enhance the fiber of some of your starchy foods, this is worth a try. You could add resistant starches to your diet through dietary foods sources or supplements. This includes potatoes, oats, green bananas, certain legumes, as well as cooked and then cooled potatoes and rice. Replacing simple carbohydrates with resistant starch may help improve the overall quality of your diet. However, you should try avoiding ramping up that fiber intake all of a sudden because it can cause a whole of GI discomfort and gas, and everyone’s experiences with resistant starch will definitely vary. 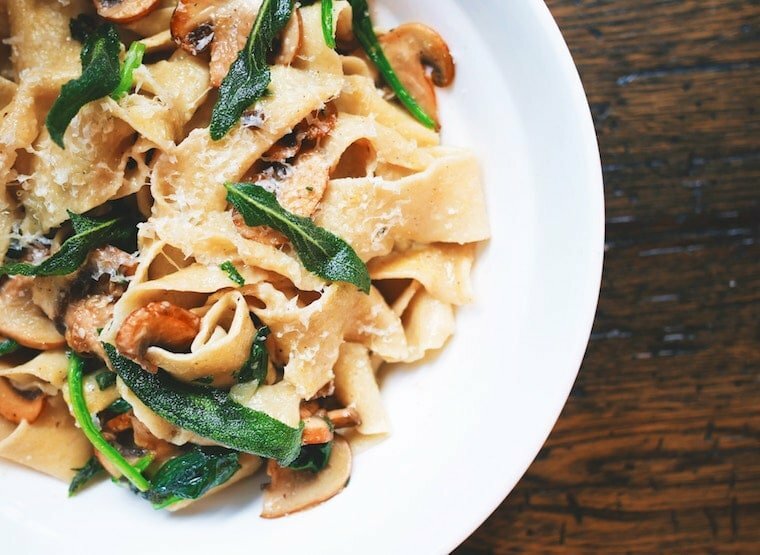 Many human studies display the promising health benefits with enhancement of resistant starch in the diet for improving insulin sensitivity, aiding digestion and reducing the glycemic response after a meal. Although this has been an active area of research and considerable progress has been made, we still need to determine how to best incorporate resistant starches in human diets before its full potential can be realized. Even though resistant starch is associated with some health benefits and may be one component of your lifestyle, consuming high concentrations of resistant starch won’t be the quick-fix solution to a healthy, balanced and sustainable diet for optimal health. I always learn something new from your posts. That’s interesting about the cooked and cooled rice. Wow! What an interesting article. The part about letting the bananas ripe to help, that was pretty cool. I would have never thought to look into this. I haven’t experimented with resistant starches yet, but really want to. Really want to try working with banana flour. I’m fascinated by the concept of resistant starch! Is so interesting that heating/cooling can affect the way something is digested by our body. Interesting research on resistant starches! So informative! Great list of tips for cooking resistant starches too. I’ve searched extensively and hope you can answer my question. when cooling foods to increase their rs, should they be cooled in the water they were cooked in, or should they be rinsed and cooled minus the water? wow I have never heard about most of this! Never thought to cook rice or pasta in advance! Looks like I’m in luck! I made a potato yesterday but wasn’t able to eat it until today – boom! Resistant starch to the rescue! This is so interesting. You always have such informative posts! I’ve been seeing a lot about resistant starches, but never really looking into the topic too much. Thanks for shedding some light on it for me! It is so interesting! I’m learning so many new things from this post!